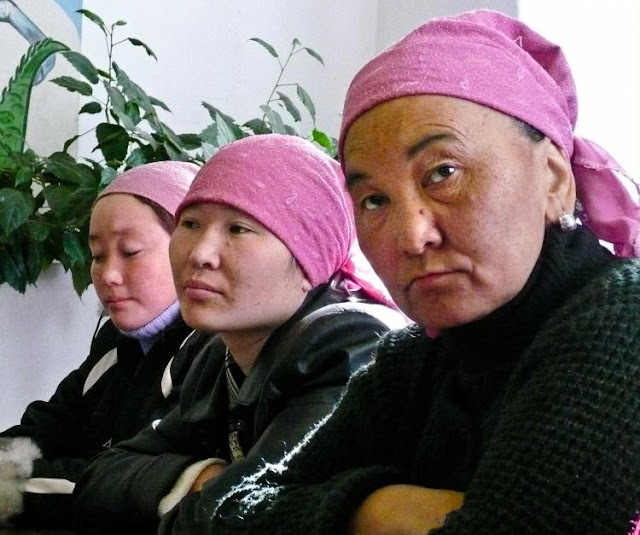 ( August 18, 2013, London, Sri Lanka Guardian) In rural Kyrgyzstan men still marry their women the old-fashioned way: by abducting them off the street and forcing them to be their wife. Bride kidnapping is a supposedly ancient custom that's made a major comeback since the fall of Communism and now accounts for nearly half of all marriages in some parts. We traveled to the Kyrgyz countryside to follow/aid and abet a young groom named Kubanti as he surprised his teenage girlfriend Nazgul with the gift of marriage/kidnapping.